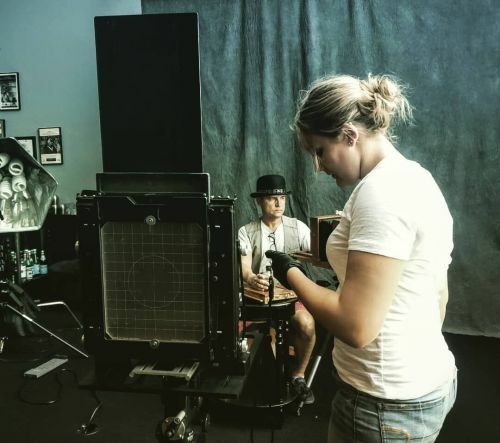 It may be cliche to say the apple doesn’t fall too far from the tree, but when wet plate artist Shane Balkowitsch found out that his 15-year-old daughter Abby Balkowitsch was following in his photography footsteps, he was thrilled. Though Shane has formally trained a handful of photographers he had never formally trained Abby. Naturally those who were learning under Shane would often take notes and discuss concepts for their pieces as well as the do’s and don’ts of the process but Abby grew up watching and helping him in his dark room. “It’s funny, from the very beginning, and remember she was about 9 years old when I started with the process, she always seemed fascinated by it. I am the kind of parent that would never push something onto my children, they need to find their own interests but I always make sure that they are exposed to the arts,” he said. While talking to Shane and Abby, they both made mention that either had little interest in photography until they learned about this process. There was something about it that captivated them. Abby’s been pouring her own plates for close to four months now. 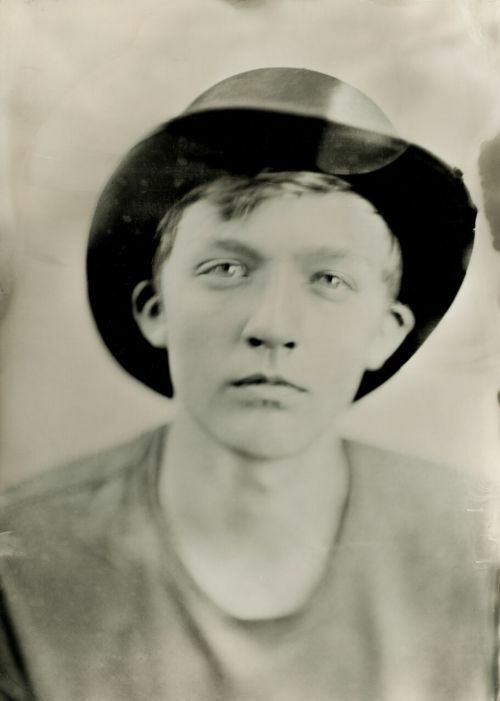 “The most difficult part of the process is accepting that ‘a wet plate isn’t just given to you’ says my father. You never know what could go wrong even if you do every step perfectly, whether there is a light leak in the camera or if the chemicals are bad and you don’t even know it.” she said.